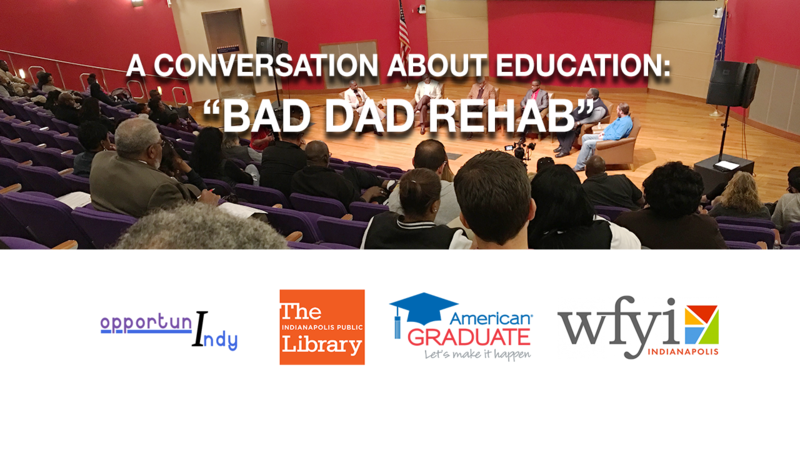 Children of involved fathers do better academically, achieve higher levels of education, find success in their careers. 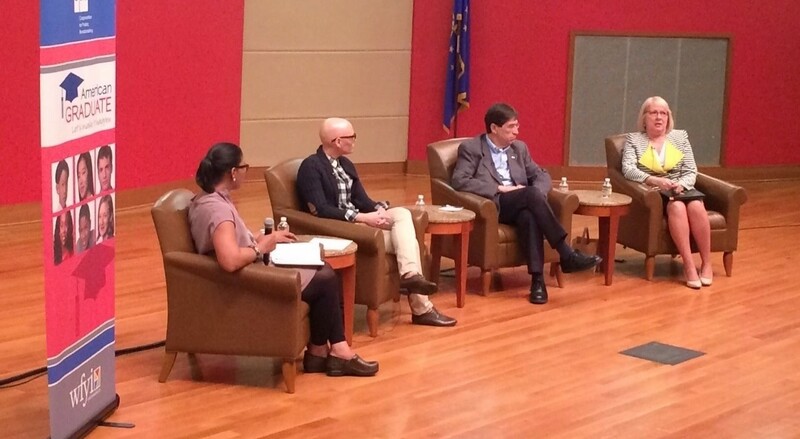 Panelists discuss the impact an involved father has on a child's development. 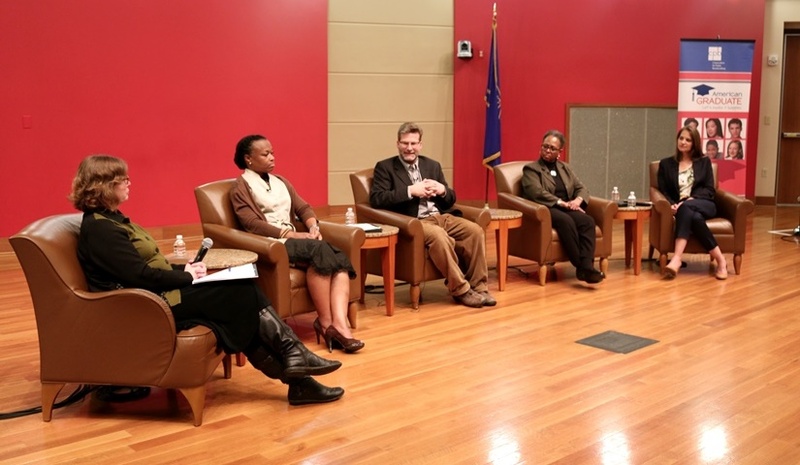 Local education experts and community leaders discuss inequality and segregation in Indianapolis schools and solutions that could lead to change. WFYI is proud to celebrate Butler Blue III (Trip) as an American Graduate Champion. 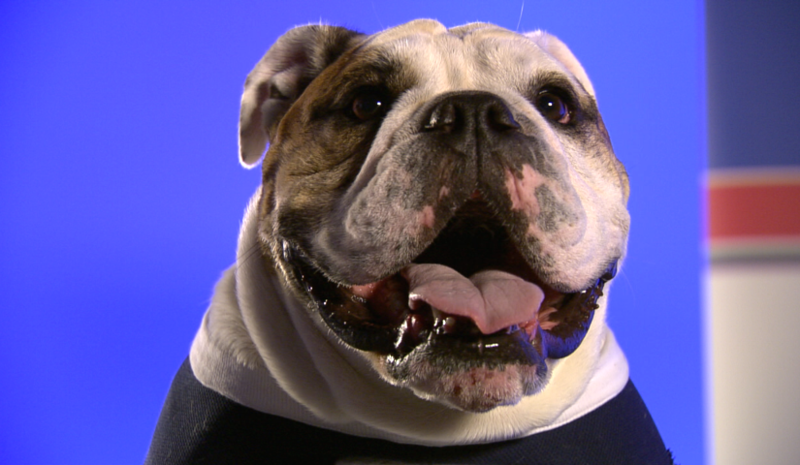 Trip "dogs" students to pursue post-secondary education, encouraging them to be #ButlerBound. 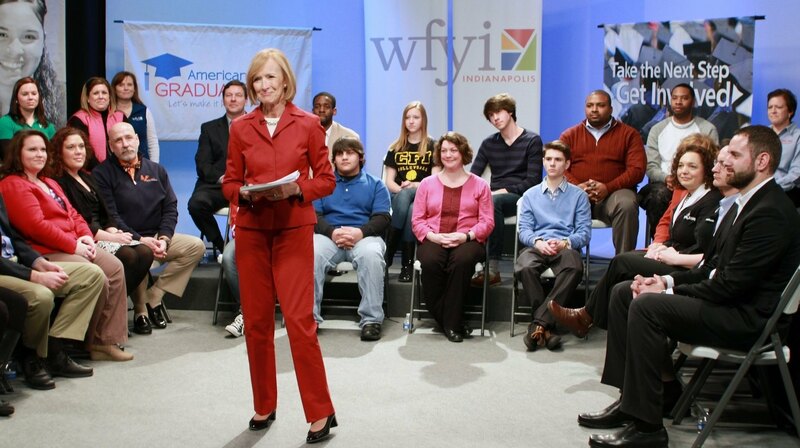 Learn more about how WFYI is supporting students through the American Graduate initiative and how you can get involved and become an American Graduate Champion. Check out the work of some of our partners in our local American Graduate initiative and find out more about how you can get involved. 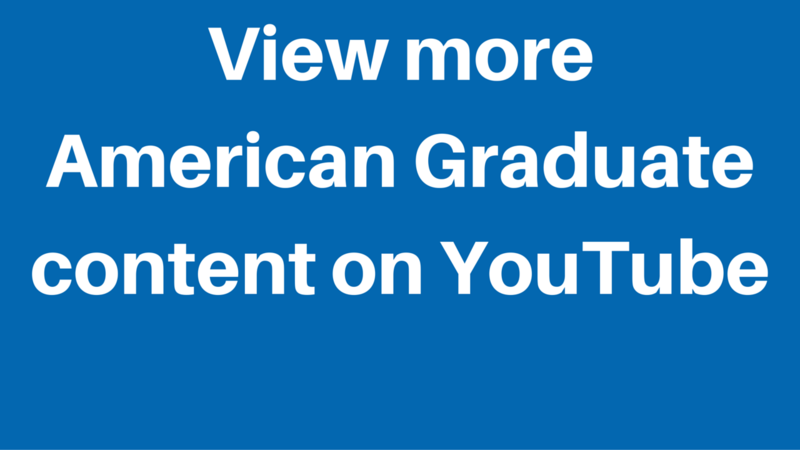 View more American Graduate content on the WFYI YouTube page. Today's classrooms are filled with technology, but, can technology truly revolutionize learning? 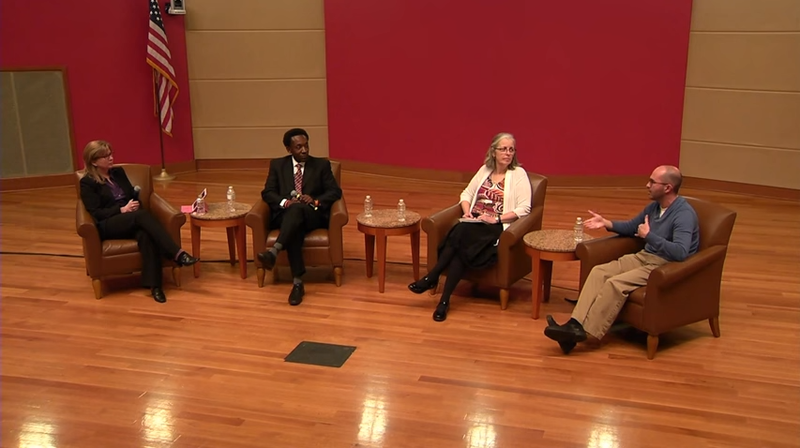 During this Conversation about Education, learn how local educators use technology in the classroom. 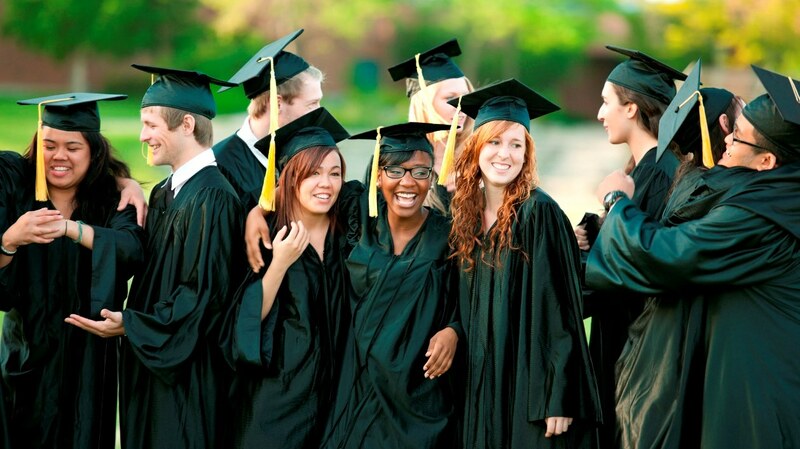 What will it take to reach a 90% high school graduation rate? 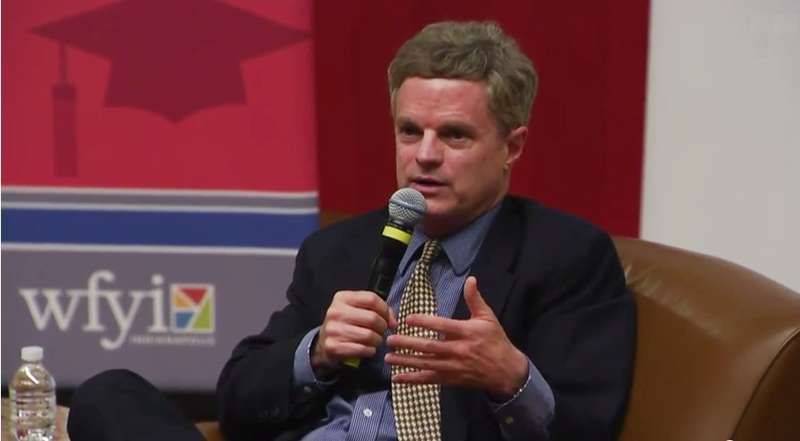 During this program, John Bridgeland, CEO of Civic Enterprises, discusses promising strategies, ways to improve K-12 practices. 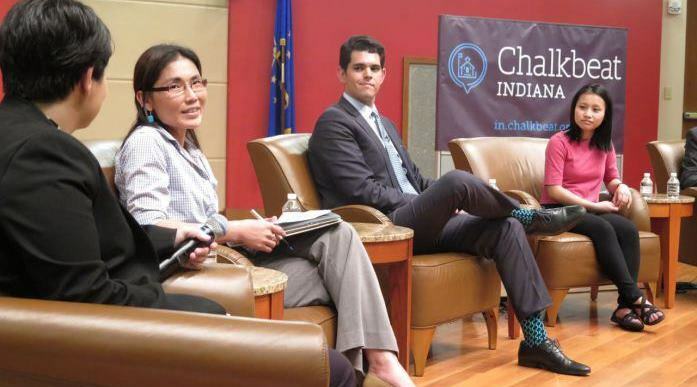 How can Indiana improve English Language Learning? 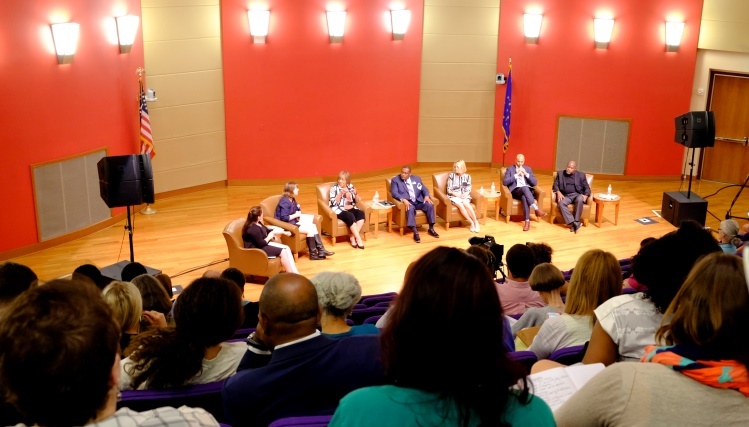 A panel of educators and experts focus on the issues, challenges and successes ELL students face in our schools and seek to explore how our schools can better serve students learning English as a new language.